Crown’s biodiesel pretreatment plants are designed for continuous operation as well as for maximum efficiency and safety. The process is similar to refining oil for edible use, but without some of the extras that are needed to make an edible product. 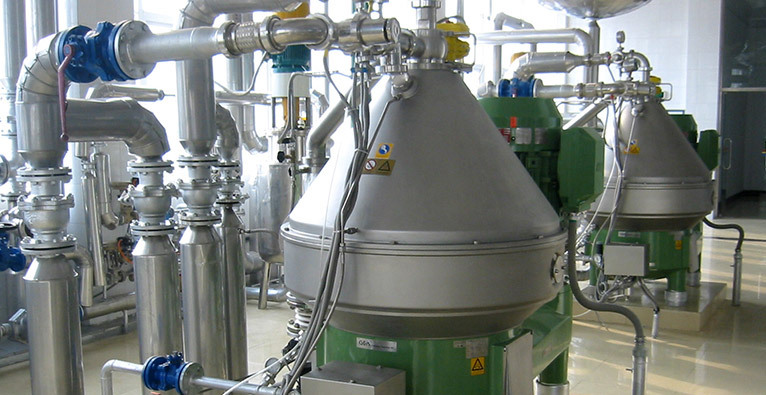 The main goal of pretreatment is to reduce both the phosphatides and fatty acid of the feed to the biodiesel (transesterification) plant. A typical neutralized and bleached feedstock will be suitable for use without the need for additional pretreatment.